Born in Nottingham I have been a letting agent all my working life. I have a BSC in Business in Property from UWE. I have been surrounded by all things property throughout my life. As a young man I worked in properties labouring, maintaining the gardens and cleaning. I feel this ground up progression has helped me really know and appreciate the area I work in. I took over management from my mother who started Tomlinson Estates over 15 years ago and since have expanded our portfolio significantly. I aim to tailor our services to the needs of landlords and create a trusting relationship. In my spare time I like to cycle; in past years I have cycled with friends from London to Barcelona as well as the length of Italy for a local charity. I like to ski, shoot clays and run. I feel that keeping focused and fit outside of work makes for a good life. 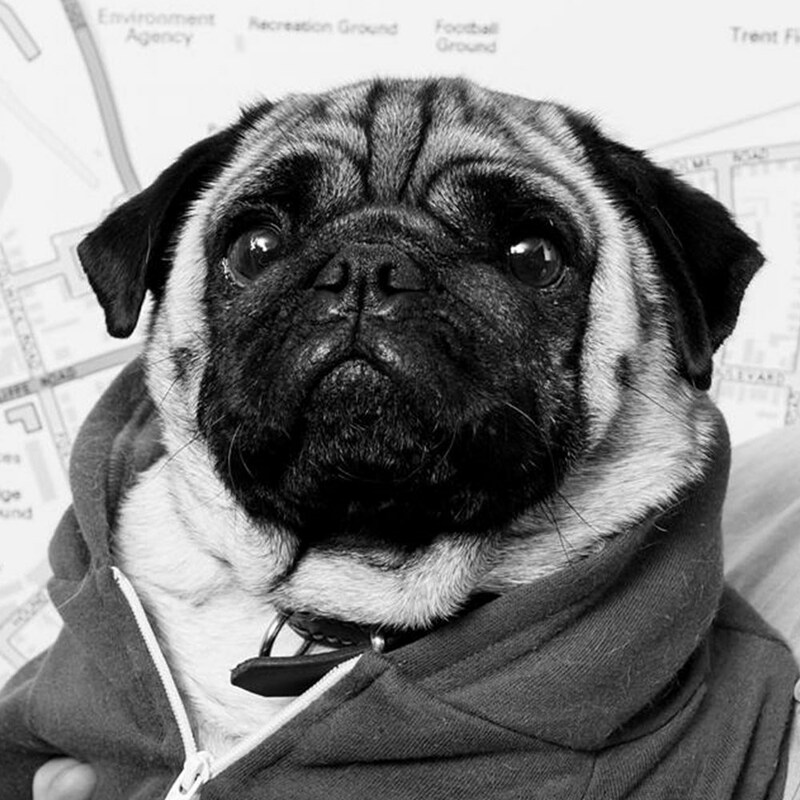 I live in Nottinghamshire with my wife Charlotte, young daughter and our pug Darcy. Darcy is often at the office with us so feel free to pop in and meet him, he likes carrots. Joe started working for Tomlinson Estates soon after finishing University. As Office manager he has an extensive knowledge of our property portfolio and is always working to expand it. Along with being an accredited member of ARLA he also oversees our property sales. In his spare time he enjoys going to the gym, climbing and watching rugby. This year he is aiming to run a marathon. With over 20 years of experience in finance and management systems, working with various accounting packages and spreadsheets. Mel’s focus is on working smarter, analysing information and implementing processes to ensure smooth running of the business finances and admin. Her experience is various industries from automotive to event management gives her a holistic approach to systems and training, identifies where improvements can be made and seeing them come to fruition. She’s always available to help assist with any aspect of payment queries and support to landlords and suppliers. 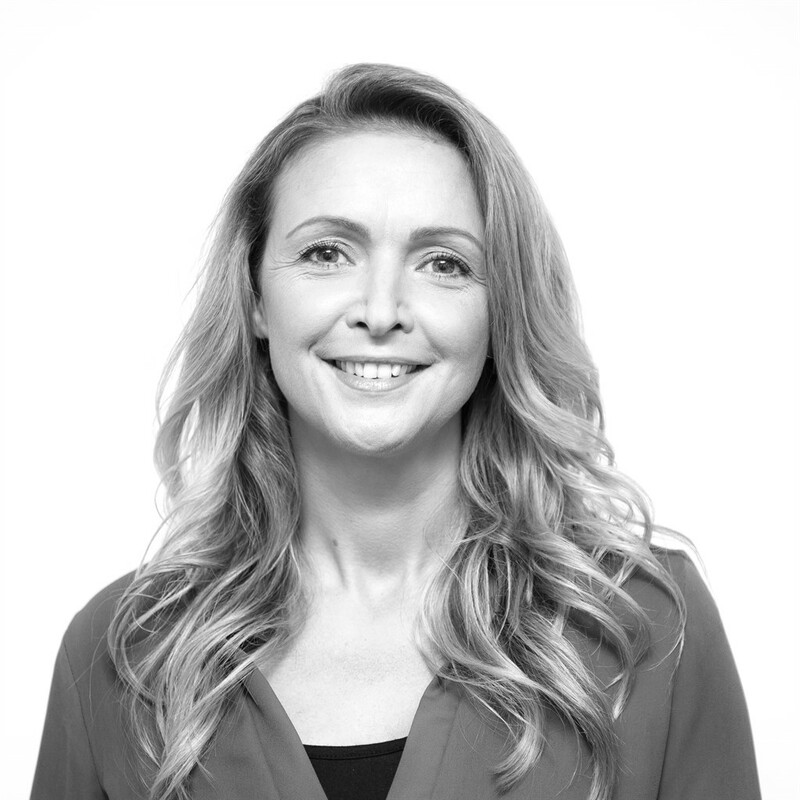 Becky is responsible for ensuring that the highest standard of maintenance for both landlords and tenants. 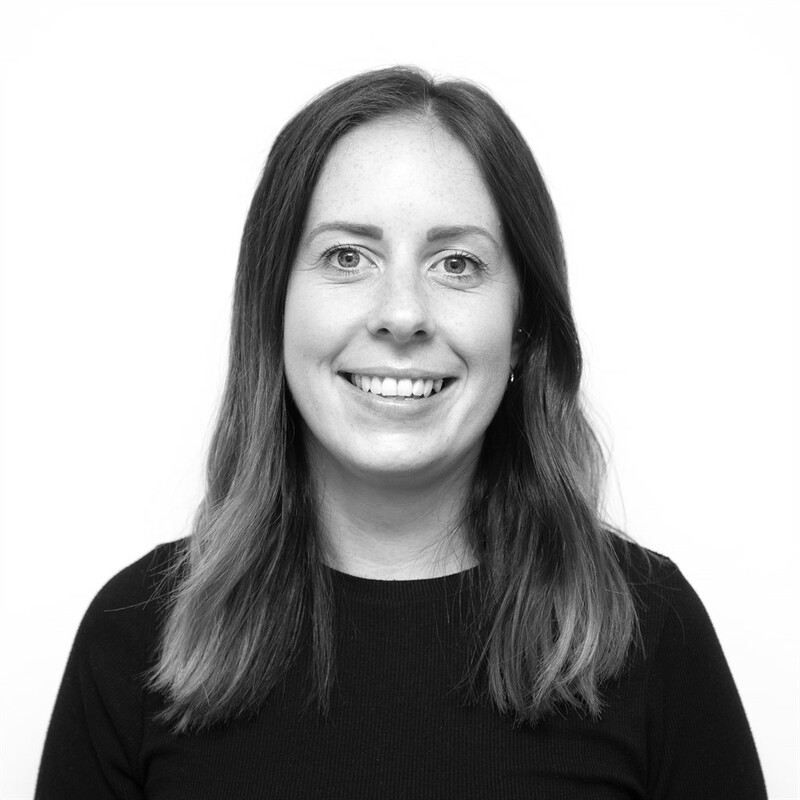 Having completed her NAEA Level 3 qualifications Becky is well equipped to deal with any of the many tasks that need completing on a day to day basis in our busy office environment. Becky with the team climbed Mount Snowdon last year, Scafell Pike this year and she is aiming for Ben Nevis next year! In her spare time she likes to go on country walks and spending time with her Chihuahua's Tinkerbell and Maggie. 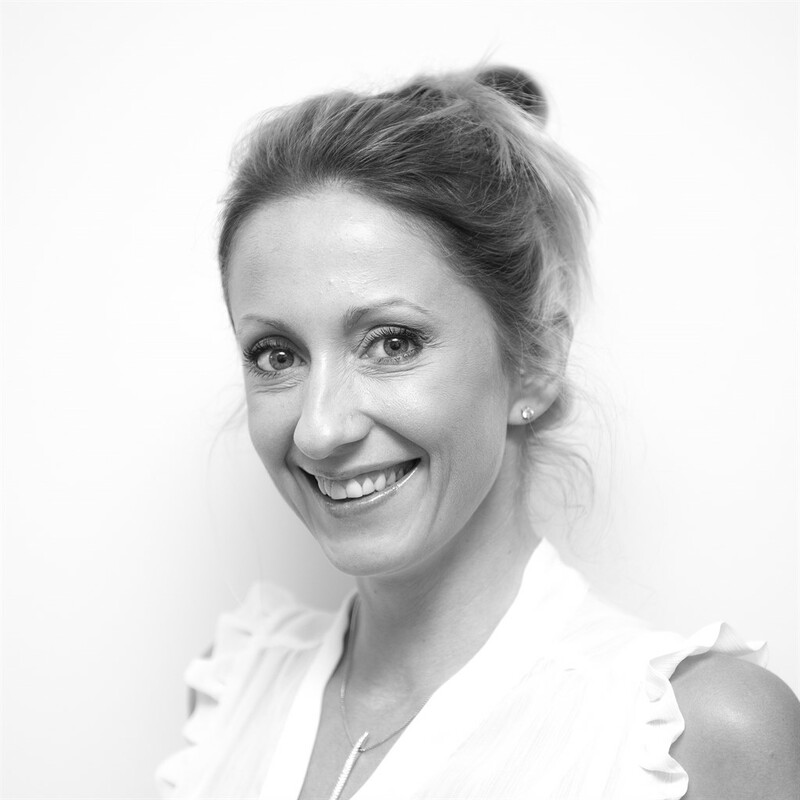 Laura provides part time administrative support in the office, having worked for 8 years in sales for a well known Nottingham estate agent. Laura brings her knowledge to the team with her NAEA Level 3 qualifications. In her spare time she enjoys upcycling furniture and nights out. Laura climbed along side the team Scafell Pike last year. Tomlinson Estates are delighted to have her in the team helping with all aspects of Administration. 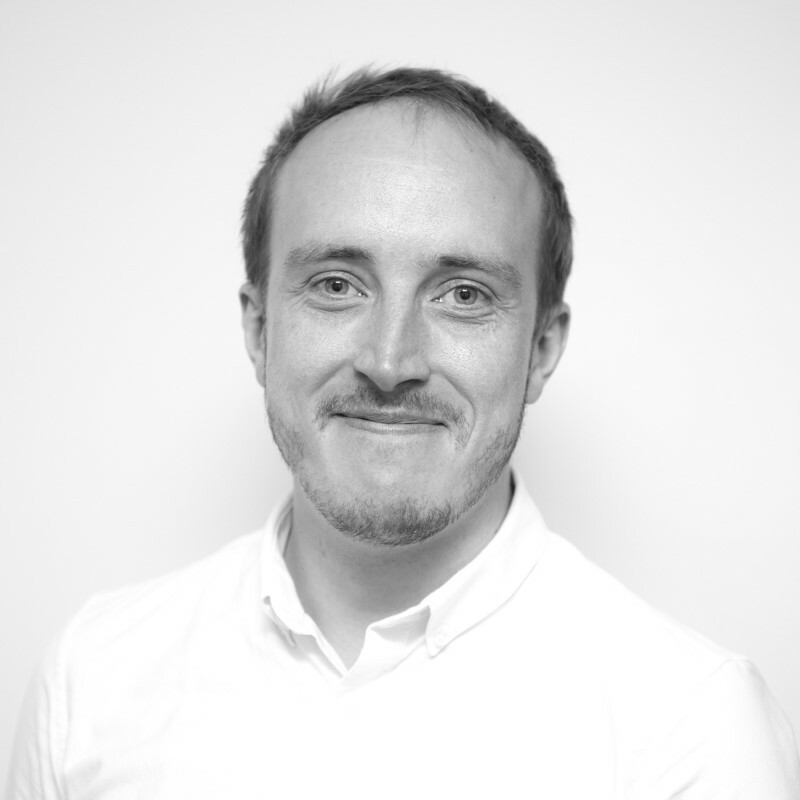 Adam is the newest member of the Tomlinson team having previously worked as a temporary office assistant. 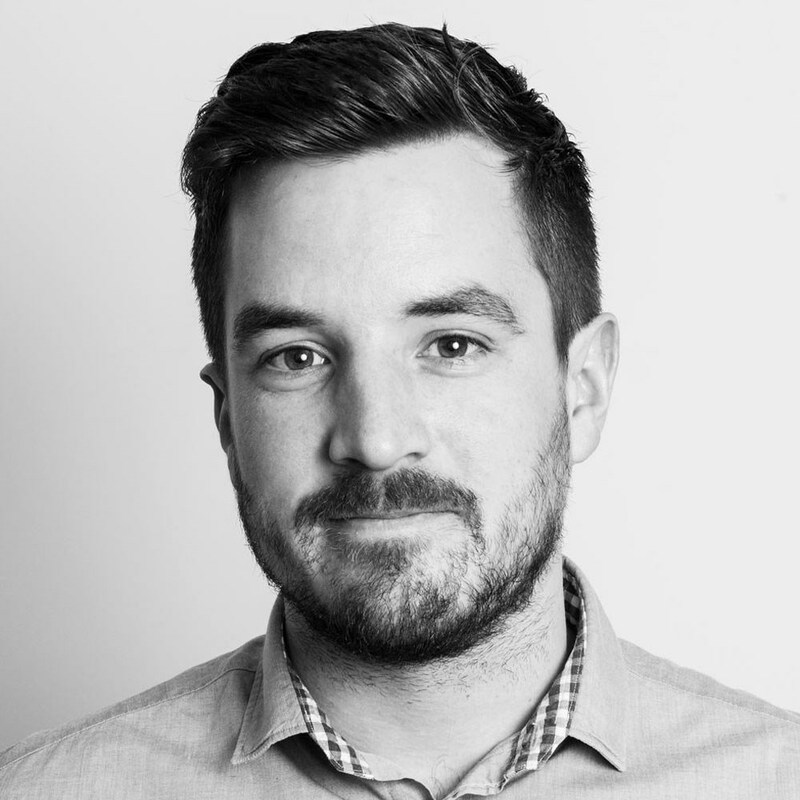 Since then Adam has now become a full-time admin assistant using his natural affinity for all things digital to help develop and improve the inner workings of the office. Since joining, Adam has surmounted several challenges which includes climbing Scarfell Pike for the 'Forever Stars' charity (despite his fear of heights!). 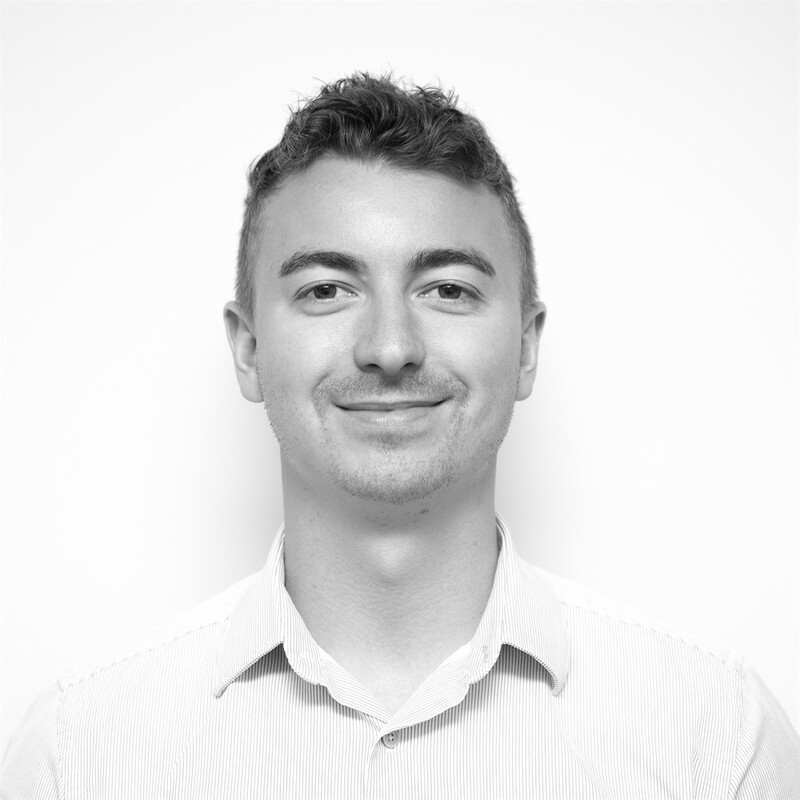 In his spare time Adam enjoys creating 3D digital art and is an avid food lover. I've been working at Tomlinson Estates for over a year now and am learning fast. Not only do I look after the morale of staff but many tenants need my attention also. With a back ground in home therapy, predominantly in front of the fire, I felt that my skills could have been better utilised in a commercial capacity. Please do pop into the office to say hello. You will find me half asleep in the back office next to the radiator.